Howard Friedland was born in Bronx New York. Lived in Miami Florida, Albuquerque and Taos New Mexico and now resides in Bozeman Montana with his wife artist Susan Blackwood. He studied fine art and commercial art at New York's High School of Music and Art. He went to college at The Cooper Union for the Advancement of Art and Science in the department of Art and Architecture in New York's Greenwich Village. Howard has studied painting with Ned Jacob, Michael J. Lynch, Mark Daley, Laura Robb, William Schultz, Robert Kuester, Charles Reed ,Carolyn Anderson, Mitch Billis, Scott Christensen and most recently with Matt Smith. 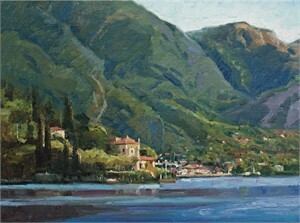 Oil Painters of America inducted Howard as a Signature Member into their organization in 2003. 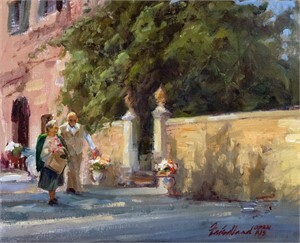 Friedland is a Director on the Board of Oil Painters of America and is the Chairman of the Jury Selection Committee. He was featured in the July 1989 issue of American Artist Magazine . 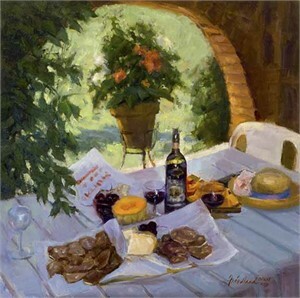 He has been featured in the Master Painters of the World section of the International Artists Magazine, Plein Air Magazine and Fine Art Connousseur Magazine. He has painted, taught and exhibited extensively in New Mexico, Colorado, Montana, Arizona, Florida, Mexico, France, Italy, England, Spain, Portugal,Croatia and China. 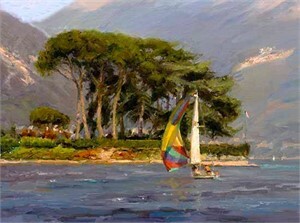 His work has won numerous awards and is in many private and corporate collections. 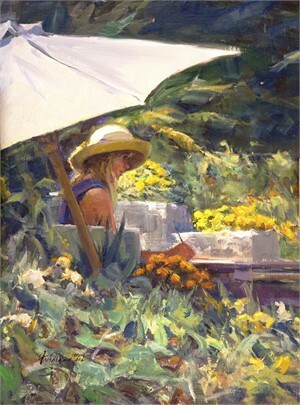 2015 - Faculty at the Plein Air Convention - Monterey California.